Axatax can provide specialist pigeon prooﬁng to buildings and other structures with bird deterrent fixings of various types designed to solve your problems of fouling caused by roosting birds. For efficient and cost-effective bird control in Milton Keynes and surrounding areas, look no further. Operating throughout the local area, Axatax are able to offer a professional vermin control service to help avoid serious health hazard to members of the public caused by bird waste and damage to buildings whether public, commercial or domestic as well as churches and other structures. In private houses, starlings and house sparrows often build nests under roof tiles or in the soffit areas at Spring time. House Martens build their nests under ledges against the wall. Unfortunately, birds’ nests are frequently associated with fleas, bird ticks, bird mites, carpet beetles and clothes moths which can all enter your home. 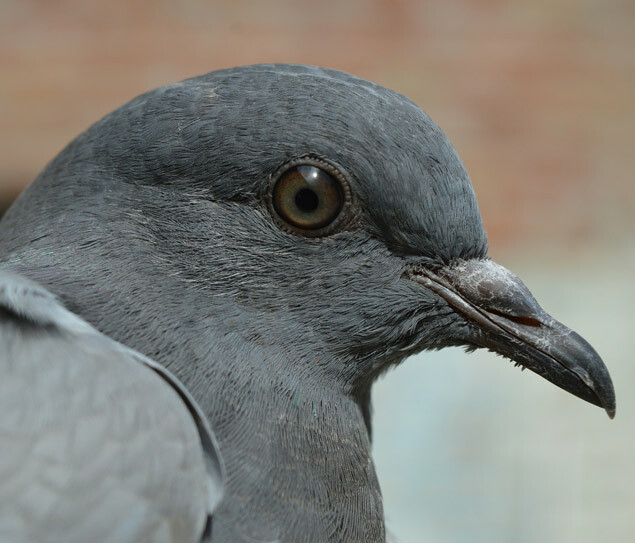 Public buildings and commercial premises often experience problems with pigeons roosting and nesting on ledges causing vast quantities of droppings which apart from looking unsightly, do represent a serious health problem causing a number of respiratory diseases. Axatax can solve your problems by applying pigeon proofing, bird deterrent and bird repellent measures to private houses, commercial premises, churches and other public buildings which deny access for nest building and prevent birds from roosting. The method of bird proofing will depend on circumstances and is tailored to individual needs, comprising one or more of the following; blocking gaps under roof tiles, fixing bird netting, wire or bird spikes as well as fitting electrical bird repellent systems designed to discourage birds from landing. Telephone us for advice on all aspects of bird control. Specialist cleaning:- Accumulations of pigeon waste or rat droppings present a serious health hazard and we can remove this from areas where it has been allowed to remain for some time. The area is then cleaned as much as possible and sprayed with a powerful disinfectant designed to counteract the pathogens associated with this type of waste. Call us for details of this or other specialist cleaning requirements and fumigation for your site in Milton Keynes or beyond. Here at Axatax, we also specialise in other services such as mice extermination, dealing with a rat infestation, wasp removal, bee removal, woodworm treatment, plus a whole lot more! To learn more about the vermin control service available in Milton Keynes, contact us today. Rats and Mice are very prolific breeders, quickly multiplying and a cause for concern with health issues. We are fully experienced in bed bug extermination, fleas, ants and woodworm problems, plus many more. Birds can cause serious damage to buildings if they decide to roost, and their droppings can also cause problems. We'll never share your details with third parties.